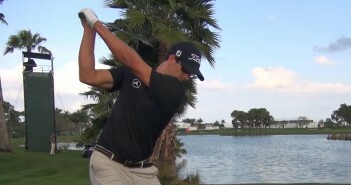 This drill will teach you how to move your arms as part of a great backswing. 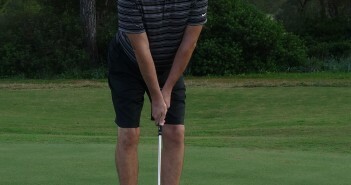 The movement you will be working on, and how this will help your golf swing, is discussed in Golf Swing 305 – Backswing: How to Move the Arms in the Golf Backswing. 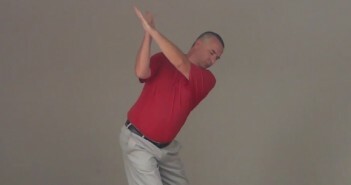 This drill builds on the work you’ve done in Golf Swing Drill 304 – Backswing: Arm Position at the Top of the Golf Swing. In this drill, we isolate the movement of your arms – we don’t assume the address position or make a turn – in order to help your brain to quickly ingrain the correct movements and feelings by building those neural pathways (see How to Learn a Great Golf Swing). 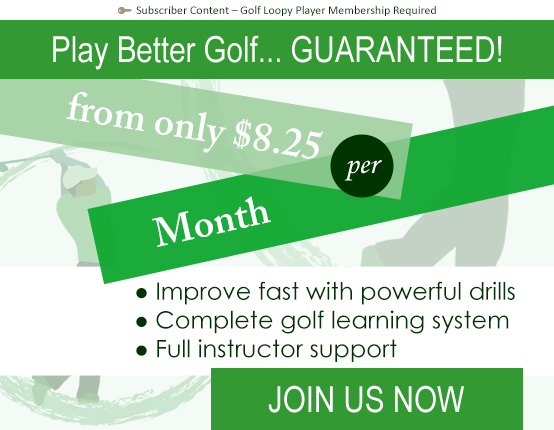 In the subsequent couple of drills, we will piece everything together into a perfect backswing. Take the time to read through and understand the whole drill, and then practise it step by step, moving very slowly at first and checking your positions very carefully, perfecting each stage before building upon it with the next. …to show you what the position should look like in the mirror. 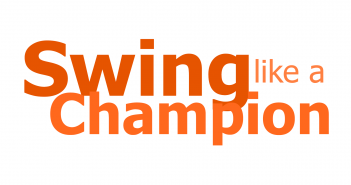 Next up, we’ll start to pull all of this together and build the perfect backswing, in Golf Swing Drill 306 – Backswing: Arm Set and Turn.